Songbird Avenue has undergone an overhaul on their site and it's awesome. 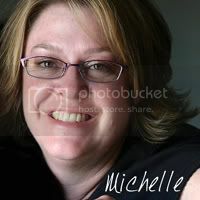 They are also offering a super fantastic kit for May and their charity is the Susan G. Komen Foundation. It's Songbird Avenue's 1st Birthday and they are celebrating in a big way. 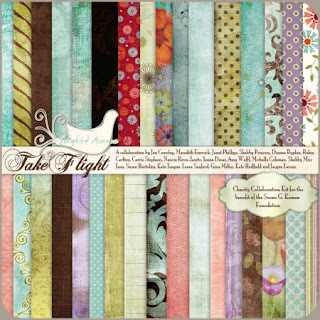 May Guest Designers...Shabby Princess, Dianne Rigdon, Gina Miller, Robin Carlton, Carrie Stephens, Nancie Rowe-Janitz, Amy Wolff, Jenna Desai, Kate Hadfield, Jacque Larson, Michelle Coleman, Shabby Miss Jenn, Susan Bartolini, Kate Teague, Leora Sanford, Meredith Fenwick, Jan Crowley and Janet Phillips. 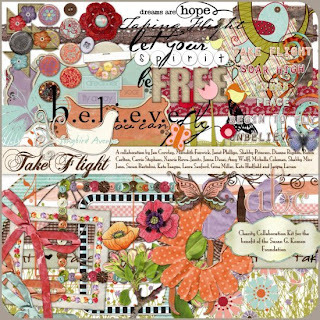 Included in this kit are: 46 papers, borders, word art, journalers, labels, ribbons, lace, brushes, doodles, paper pieced items, frames, buttons, epoxies, flowers, an alpha and a template. This kit totals over 335 MB and is six individual downloads. You can get this beautiful kit for just $8.00 at Songbird Avenue. So buy a beautiful kit and support a worthy cause. Thank you so much for bloggin about Songbird Avenue!